Noon: Soprano Claire Debono, accompanied by Paris-based lutenist and musicologist Benjamin Narvey, will perform a concert entitled Music from The Fairest Isle: Lute Songs by Dowland and Purcell at Our Lady of Victories Church, Castille Square, Valletta. A MMus graduate from the Guildhall School of Music and Drama, Debono won a place in William Christie’s Le Jardin des Voix in 2005. She has since performed numerous roles in various operas in theatres around the globe, working with several distinguished conductors. Her discography includes Le Jardin des Voix (EMI/Virgin Classics), Les Femmes Vengées (Naxos) and Divine Hymns (EMI/Virgin Classics) as well as DVD recordings of Armide (FRA Musica), L’Amant Jaloux (Wahoo), La Didone (Opus Arte), Il Ritorno d’Ulisse (Dynamic), L’incoronazione di Poppea (EMI) and The Fairy Queen (Opus Arte). After attending conservatory in Canada, Benjamin Narvey studied at the Guildhall School of Music & Drama in London with David Miller and refined his understanding of period performance with Nigel North, Paul O’Dette and Hopkinson Smith. 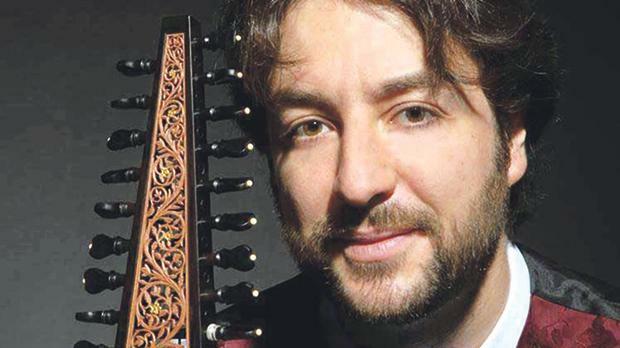 He has performed as a continuist under various directors and is a member of Sir John Eliot Gardiner’s two period ensembles, the Monteverdi Choir & Orchestra and the English Baroque Soloists. Benjamin also works with a variety of French chamber ensembles and is a member of the young Ensemble Il Caravaggio. His first solo disc, Psyché: Weiss and the French School (Gamut Music USA) was released at the Boston Early Music Festival in June 2017. 7.30pm: The Malta Philharmonic Orchestra will perform a concert directed by Michalis Economou, entitled Inspired By Baroque at the Manoel Theatre. 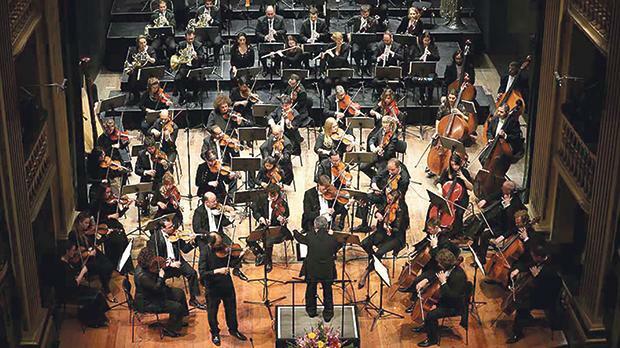 The MPO performs over 70 concerts every year, including symphonic concerts, opera productions in Malta and Gozo, community outreach and educational programmes as well as various concerts of a lighter nature. It has increasingly ventured beyond Malta’s shores in recent years, having undertaken its first overseas tour in 2001. Since then, it has collaborated with numerous orchestras and opera companies and performed in leading venues across the globe, including in China, Italy, Germany, Austria and Belgium. For more information and tickets, visit http://vallettabaroquefestival.com.mt .